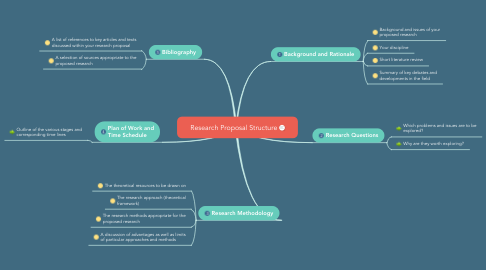 This diagram outlines the elements that should be included in a research proposal. 2.1. Which problems and issues are to be explored? 2.2. Why are they worth exploring?